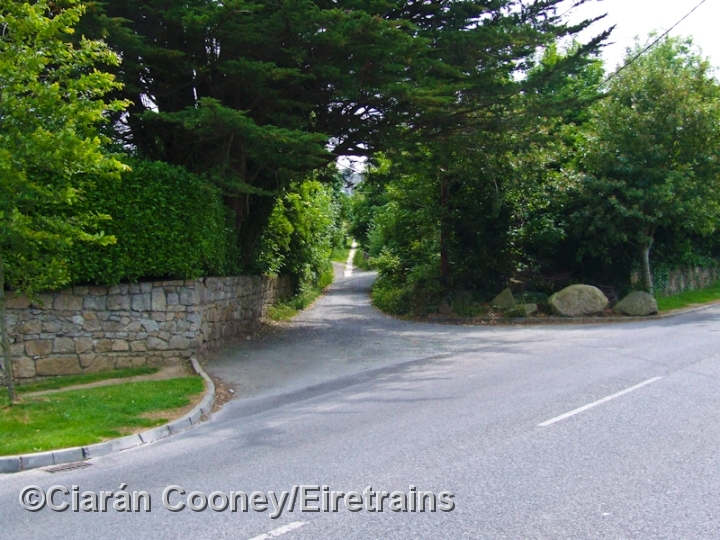 Dalkey, south Dublin, was the originating point for one of the first tramways to be built in Ireland. 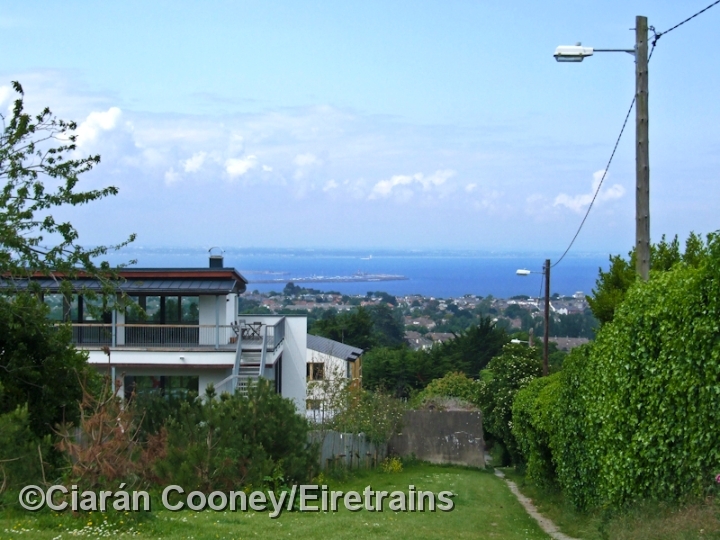 In the early 19th century the large deposits of granite rock in the concerned area had been established at Dalkey Hill, and in 1815 quarrying began at the site, primarily for use in the construction of the harbour further north at Dun Laoghaire. 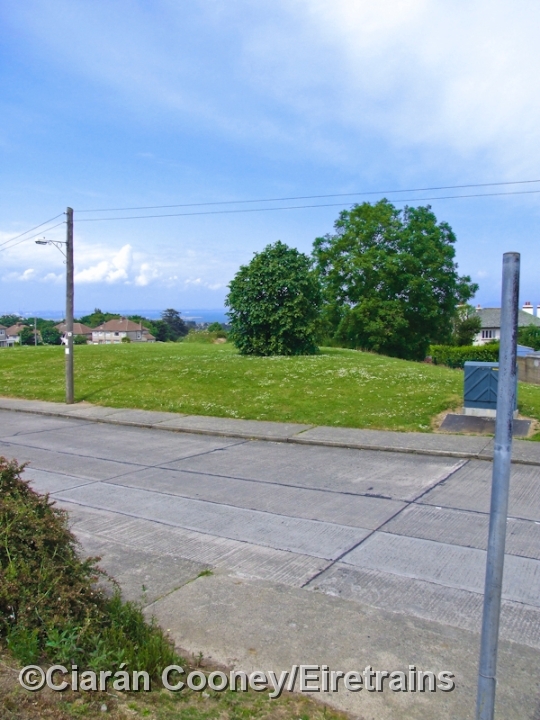 Between the years 1815 and 1817, a horse drawn tram route was constructed and operated from the quarry to Dun Laoghaire. 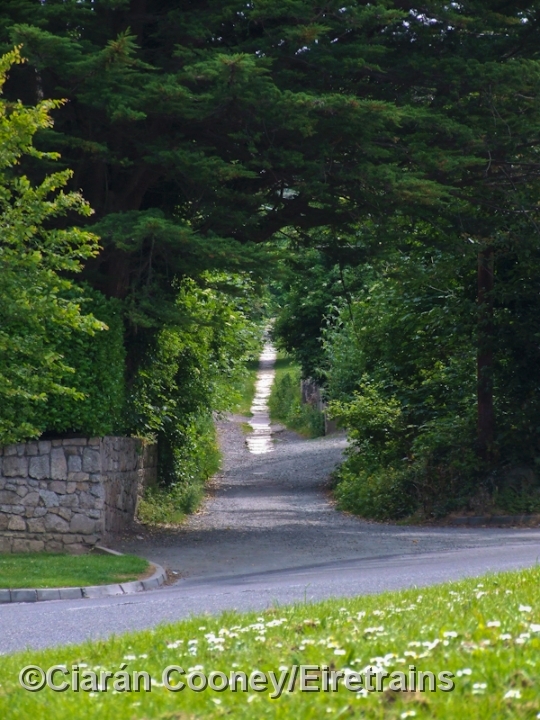 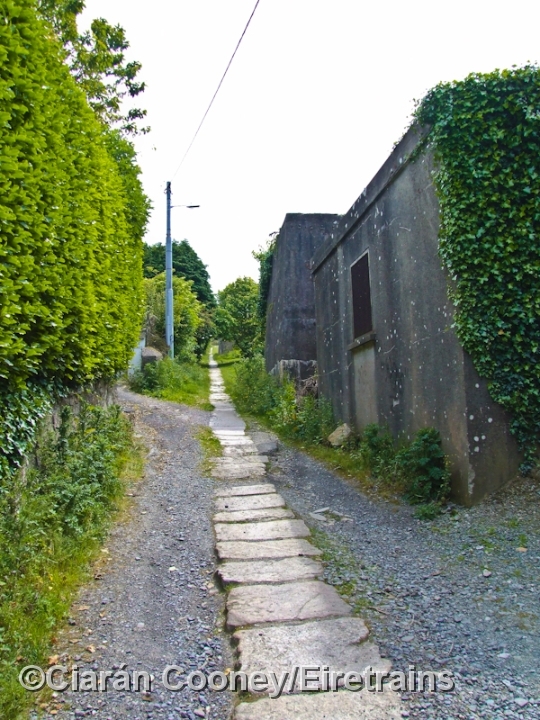 The route featured a steep ascent to the quarry at Dalkey, as well as some cuttings on the approach to Dun Laoghaire, with tracks for the tramway been laid on granite slabs. 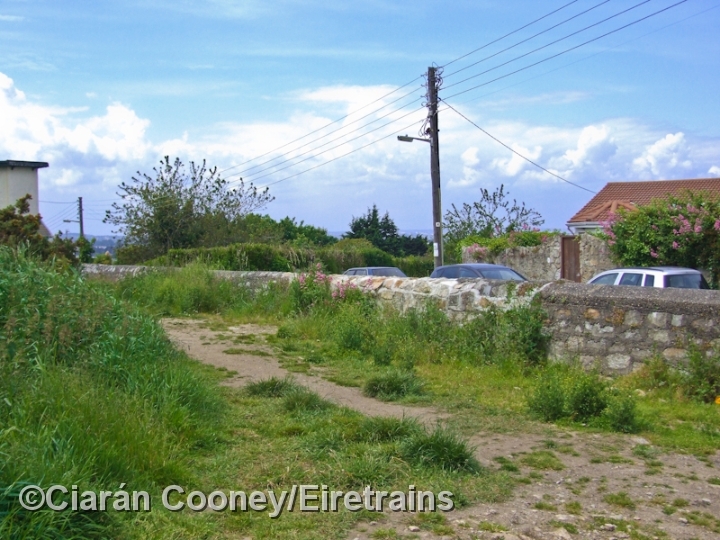 The Dalkey Quarry Tramway ceased operating shortly after quarry closed in 1817. 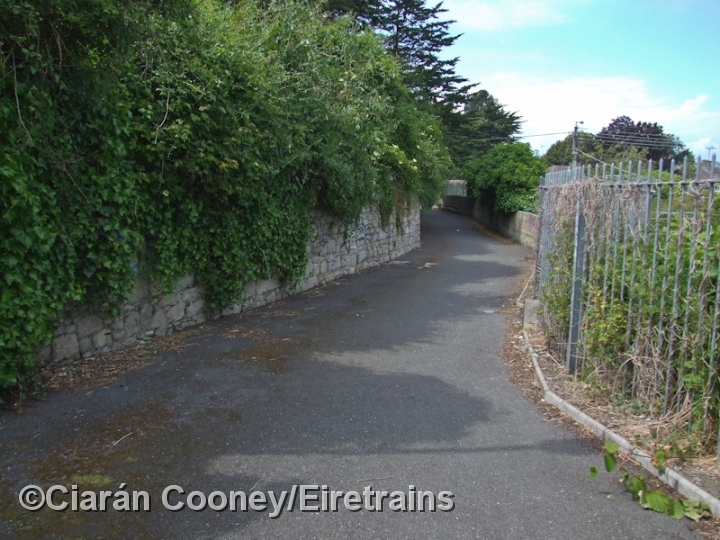 In 1844 however, the Atmospheric Railway in Dalkey utilised the former trackbed between Dun Laoghaire to a point near Dalkey town. 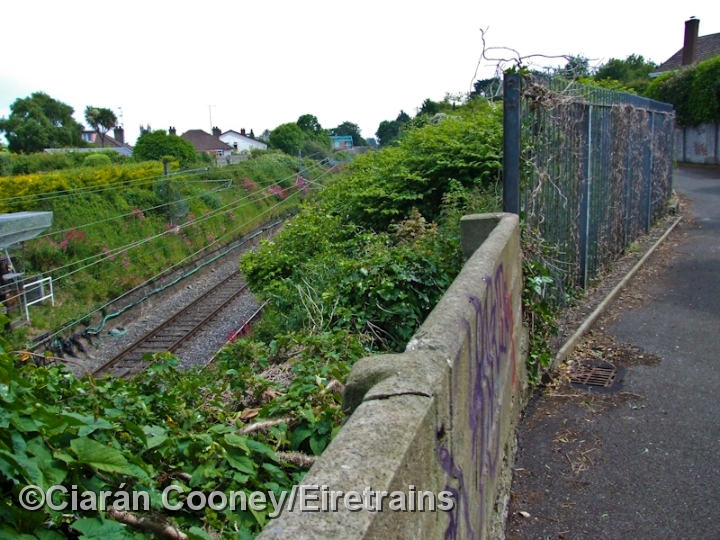 The Atmospheric Railway was later converted to conventional railway use in 1854 by the Dublin & Wicklow Railway, which still used the route of the former tramway. 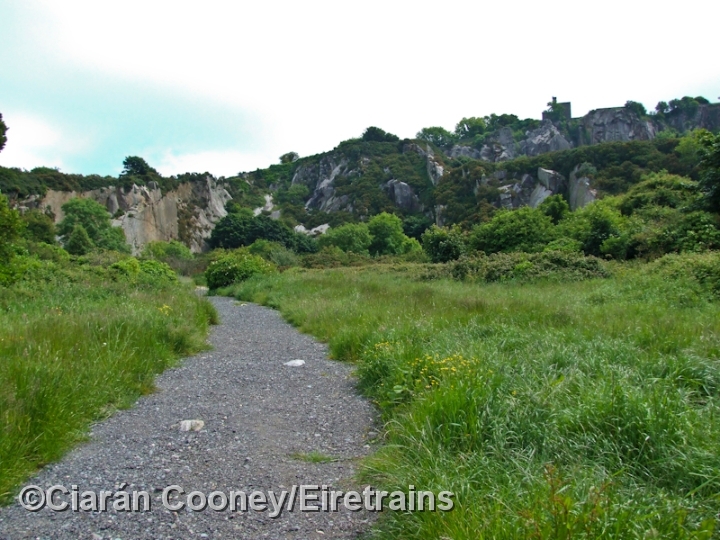 Today, the quarry at Dalkey is now quiet, and is open to the public. 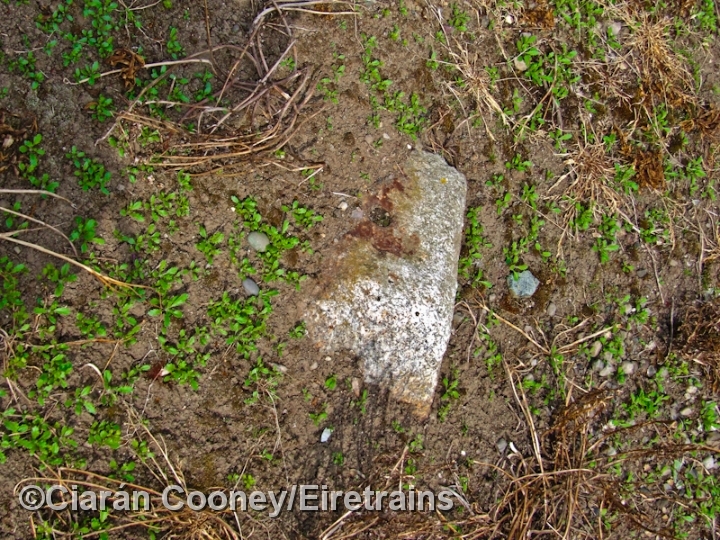 The trackbed of the tramway between the quarry to a point near where it joins the Dublin to Rosslare railway line is intact, with even some of granite slabs remaining in situ.